Standard terms of YESCO Financial Solutions lease documents apply. Approval based on Credit application completed fully and accurately (additional info may be requested in some cases). 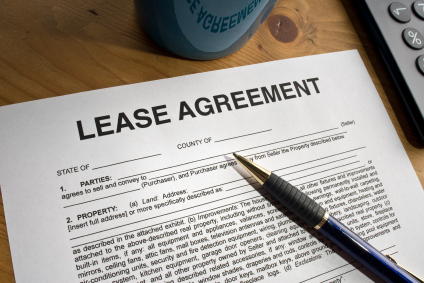 On approved Leases ACH payments required. Personal guarantees of owners > 20% (exception for large companies). YESCO Outdoor LCD has the right to will turn off content on the display for YESCO Financial Solutions in the event of default. Our leases are offered in the USA only (exceptions discussed on a case by case basis).